Helix is a new generation of rotating arm pallet wrapping machines, guaranteed to improve efficiency, save money and make your production line safer. 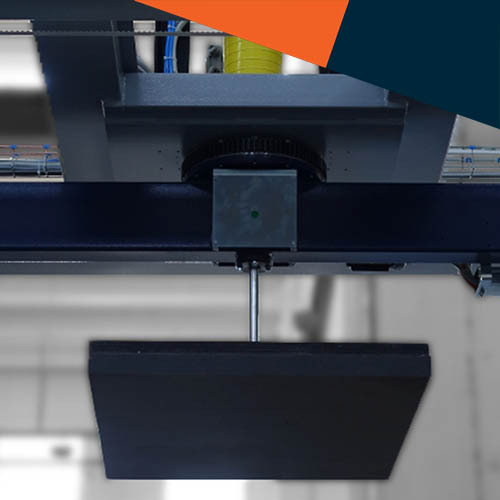 A high-speed automatic machine with rotating arm for wrapping palletised loads with stretch film, the Robopac Helix 3 EVO is particularly suitable for light products which are easily deformable and unstable. 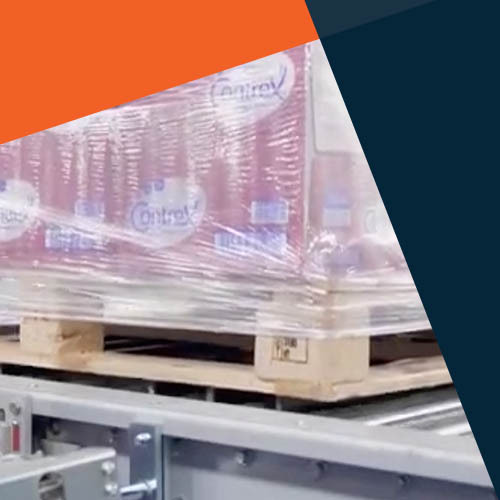 Rotating arm movement, film application and load stabilisation are carried out with the pallet stopped, eliminating the risk of the load falling, regardless of the arm rotation speed. A patented automatic corner applicator device ensures reduces corner damage and improves containment levels. 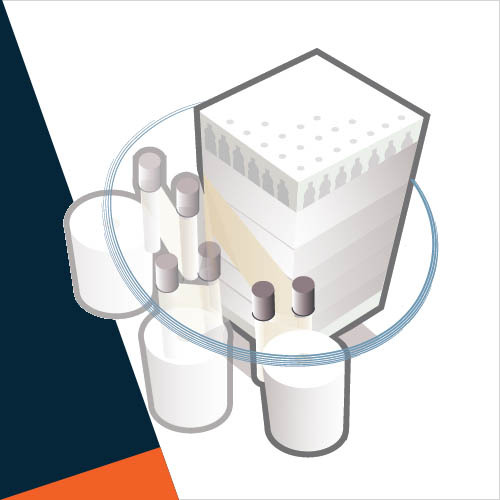 Higher speeds, less product damage and better line integration and reporting increase your overall production rates. 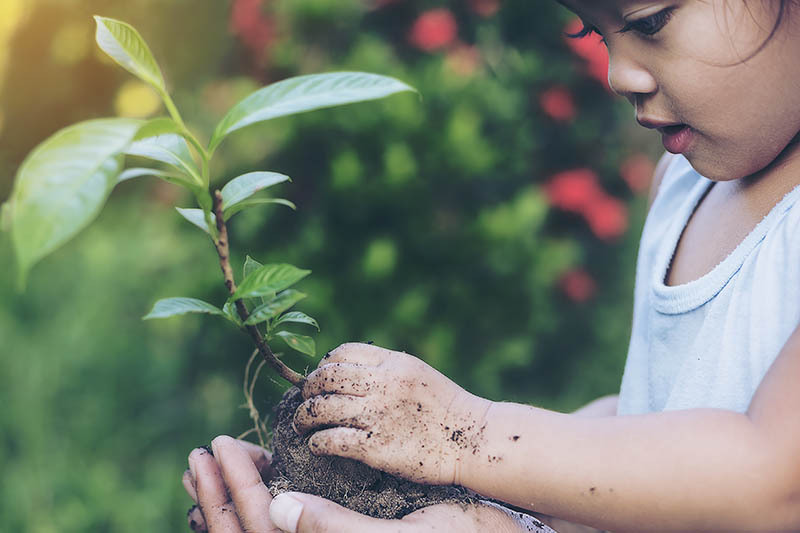 You can achieve an average of 250%-400% or more pre-stretch on film with a Helix EVO, leading to a significant saving on film costs alone (up to 55%). The Helix 3 EVO's modular componentry modularity makes it extremely versatile, even with large pallets. It can accommodate pallet dimensions of up to 1900 x1900mm, and heights of up to 3000mm. 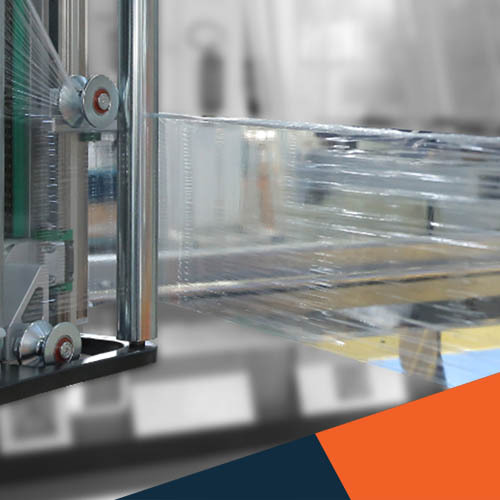 Robopac stretch wrappers feature Cube™ Technology, which reduces film cost by 30-55%, improves load stability and reduces product damage by up to 40%. 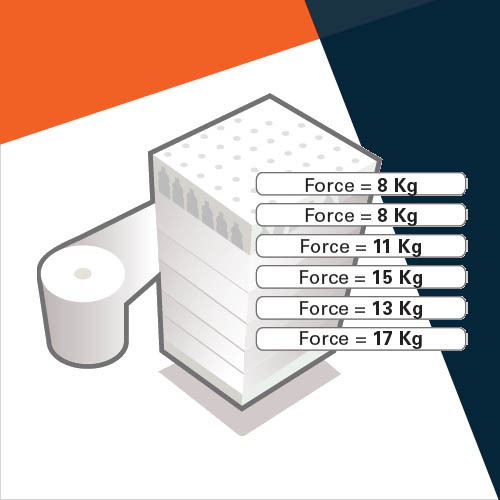 The Helix range uses a mathematical approach to deliver strategic film placement—film is placed precisely where it will have the most impact of load containment. 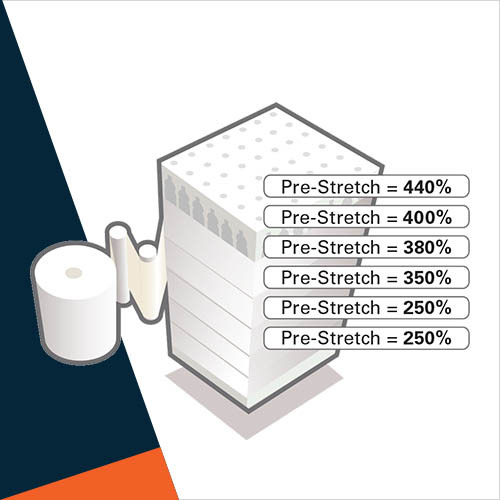 Pre-stretching of film delivers the optimal containment force at each stage of the wrap and maximum savings on film costs. The EVO’s optional ’Nip & Tuck’ Tail System is a patented film insertion device that provides final finish of the wrapping—without using a heat sealer —by inserting the last film end of the wrapping inside the wrapping itself. No more issues of loose tails, and reduced safety issues presented by hot parts in the wrapping cycle. ...film is placed precisely where it will have the most impact of load containment. 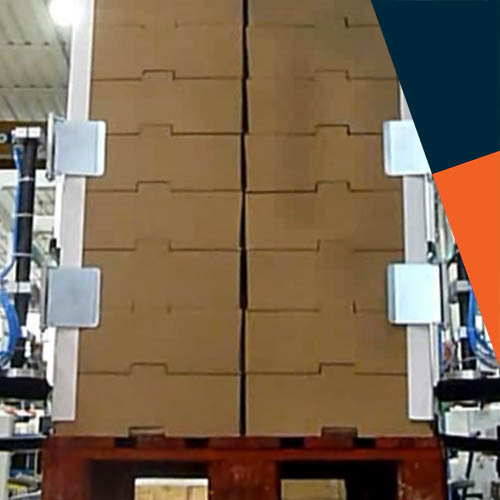 Ultimately, your product range, palletiser type and line configuration will determine the automatic stretch wrapping solution you need. 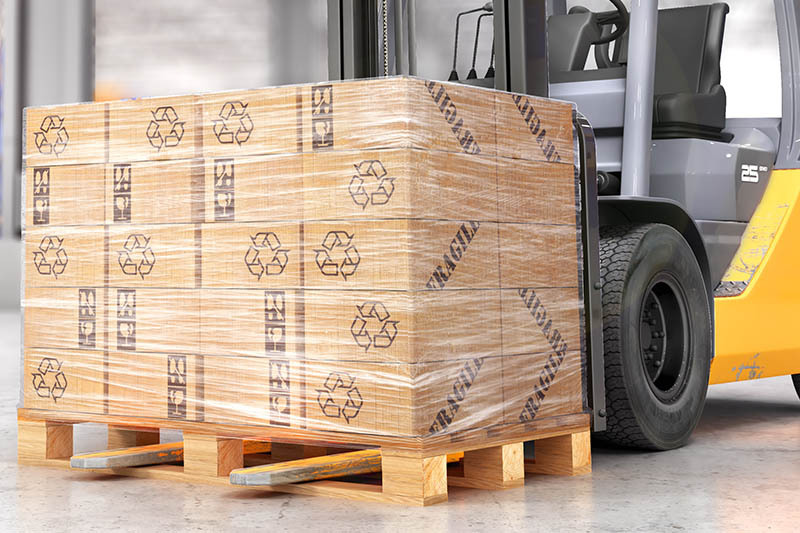 Foodmach offers a complete range of turntable, rotary arm and ring style pallet wrappers to suit all types of pallet loads and speeds. We’ll help you decide on the best wrapper for your operations.